Academy Award-winning filmmaker James Marsh has had much success as a documentarian, but until now, his narrative efforts haven’t fared as well (at least at the box office). 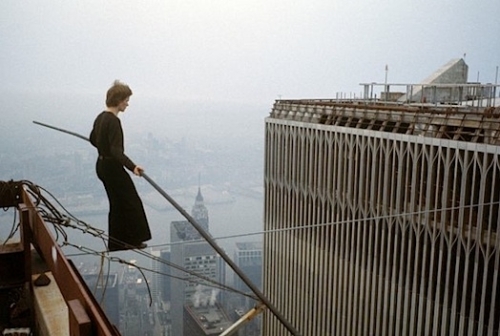 His 2008 film “Man on Wire,” which revisited Philippe Petit’s audacious high-wire walk between the Twin Towers, won an Oscar for Best Documentary and his 2011 effort “Project Nim,” won many awards and acclaim as well. Though his narrative projects, “The King” starring Gail Garcia Bernal and Wiliam Hurt and “Shadow Dancer,” starring Clive Owen, were generally well reviewed, they both faded from theaters fast. 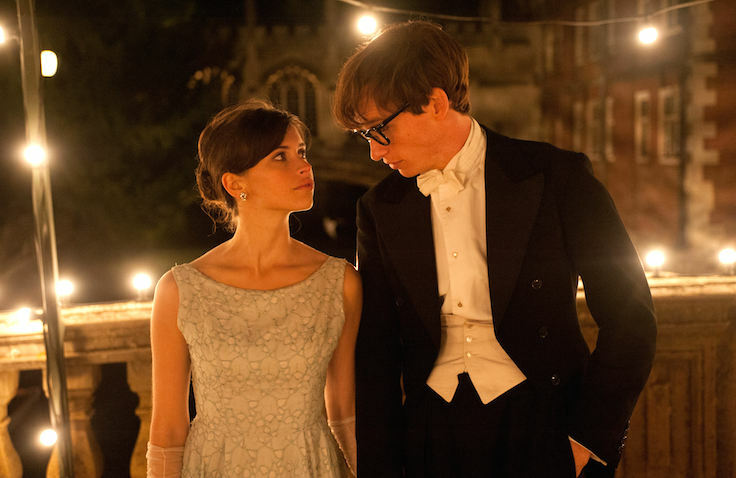 But his latest, “The Theory of Everything,” with Eddie Redmayne as Stephen Hawking and Felicity Jones as his wife, is already garnering Oscar buzz. Joe Berlinger’s career broke out when HBO assigned him to direct a documentary about the trial of three Satan-worshiping, teenage murderers. “As it turns out, because we paid attention to the story and we didn’t lock ourselves into a pre-conceived idea about where the film was going to be, we realized that the story is one of wrongful conviction as opposed to bloodthirsty satanic teens,” said Berlinger. The result was the Academy Award-nominated “Paradise Lost” trilogy. But Berlinger’s transition to narrative filmmaking was anything but smooth. He’d just as well forget about his work on “Book of Shadows: Blair Witch 2,” the sequel to the hailed “The Blair Witch Project.” Now, Berlinger is preparing his second narrative effort, this time also writing the screenplay. Based on the book “Facing the Wind,” this project falls more closely with his interest and expertise in true crime stories. Having started his career as a theater director (including “The Secret Garden” on Broadway) and transitioned to documentaries by way of radio, R.J. Cutler is accustomed to shifting mediums. So it’s no surprise that he has managed to segue from accomplished documentary producer (“The War Room”) and director (“The September Issue”) to narrative feature director with the recently released “If I Stay,” based on the best-selling YA novel by Gayle Forman. “The storytelling principles are the same,” Cutler told Indiewire about the transition from documentaries to narrative features. Maybe so, but with “If I Stay,” Cutler brings a documentarian’s eye to the story of a teenage girl torn between life and death. In 2008, Israeli director Ari Folman crafted a unique documentary film that depicted himself searching through memories of his experience fighting in the 1982 Lebanon War. 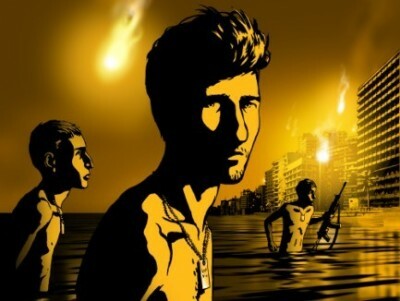 The film, “Waltz with Bashir,” was a captivating piece that used stunning animation to capture a heartbreaking journey, which led to it being nominated for an Academy Award for Best Foreign Film. With his success, Folman shifted his attention to narrative filmmaking, all while retaining his one-of-a-kind style. This year he released “The Congress,” a film that uses a similar animation technique (combined with live-action) to tell a story about a fading actress (Robin Wright) who is given one last chance at a life-changing role. By casting Robin Wright as a fictionalized version of herself, Folman knowingly nods towards his documentary past. Steve James has been making documentaries for over 25 years, and while his sweeping subject matters never fail to impress (he’s covered everything from football-related concussions to American immigration, Allen Iverson and a prison executioner), it’s his grand talents in the editing room that make James a stalwart documentarian. Whether he’s condensing 250 hours of filmmaking into a three-hour dissection of America in “Hoop Dreams,” or trimming an entire year in the lives of Chicago gang reformers into a two-hour examination of inner-city society in “The Interrupters” or putting the wild 70-year life of late film critic Roger Ebert into an unflinching two-hour love letter in “Life Itself,” James’ selective editing finds the narrative core of any ambitious topic and streamlines it with a dramatic pulse. Outside of a couple of made-for-television movies, the director has only made one narrative feature to date, 1997’s “Prefontaine,” but, unsurprisingly, it is a biographical drama chronicling the life and untimely death of long distance runner Steve Prefontaine (played by Jared Leto). Whether he goes documentary or narrative, James’ ability to turn sprawling lives into powerfully succinct stories is unmatched. The woman behind indie landmarks “Down to the Bone” and “Winter’s Bone,” Debra Granik began her career as a cinematographer on the documentary “Thunder in Guyana” before jumping into narrative. 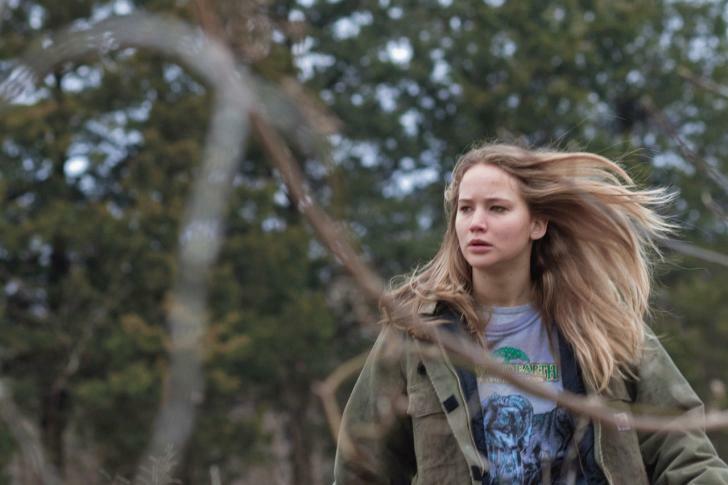 “Winter’s Bone” is the filmmaker’s crowning achievement, reinvigorating excitement for potential Sundance discoveries and making then-21-year-old Jennifer Lawrence a star. Now, she has moved to the documentary realm. Her “Stray Dog,” a documentary about the discomforts of home for a scarred Vietnam veteran, opened to positive critical response at the Los Angeles FIlm Festival this year. We will keep an eye on Granik, who might try to continue the momentum of her first documentary-directorial project and stay on the doc side of the business, but who clearly has unique and special gifts for crafting a narrative as well. The acclaimed Canadian actress Sarah Polley, best known for her roles in “The Sweet Hereafter” and “Go,” directed several short films and an episode of a TV miniseries before directing the award-winning “Away From Her.” The powerful film earned star Julie Christie an Academy Award-nomination for her realistic portrayal of a woman suffering from dementia. Polley was also nominated for an Academy Award for Best Adapted Screenplay for her script which was adapted from the Alice Munro short story “The Bear Came Over the Mountain.” She seamlessly shifted to documentaries with “Stories We Tell,” which explores family secrets, including the identity of Polley’s biological father. Whether it’s documentary or narrative feature Polley takes on next, we’ll be watching.